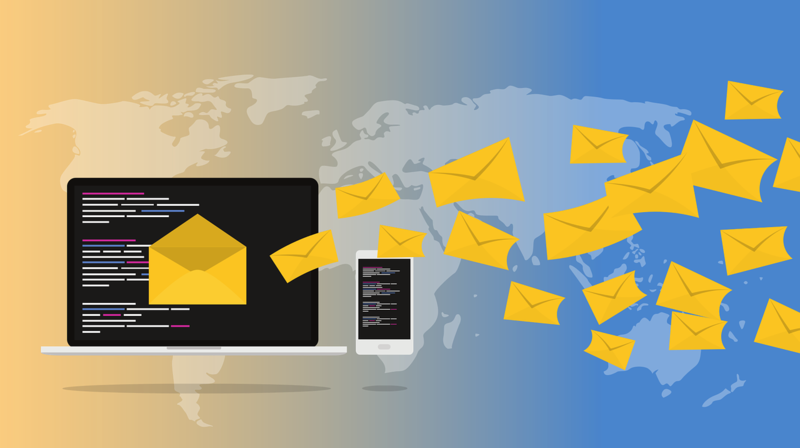 Email marketing services are one of the best assets that companies can have in order to reach out to potential and current customers. Growing your mailing list, however, is the tricky part. Entice your audience to help you get their email address. This can be done by creating blog posts that provide beneficial information to your audience and makes them want more. 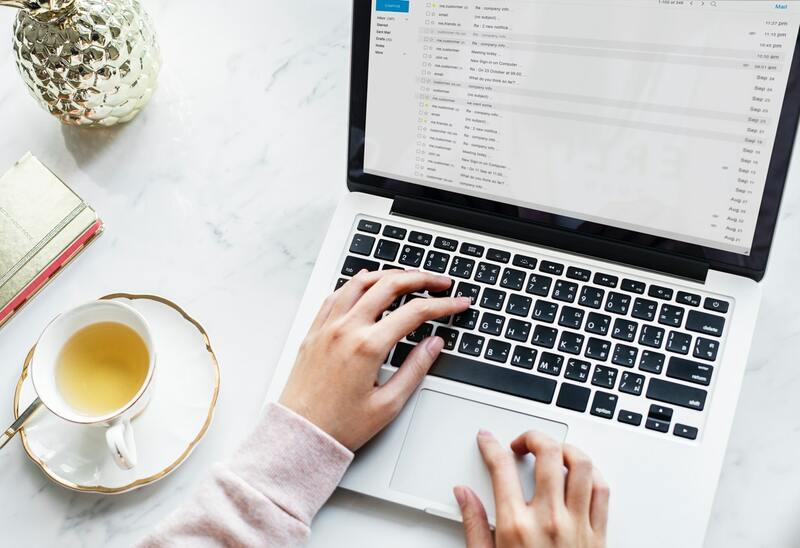 One of the ways to do this is by providing a sneak peek of the content you’ll be sending them followed by a call to action that encourages them to subscribe to your newsletter for bonus content. You can also mention that they’ll be able to download a PDF version of any content they receive. Doing a giveaway is one of the most effective ways to get your audience to willingly provide you with their email address. The audience is able to submit their information to you, where they are guaranteed to be entered in your giveaway. Facebook is one of the most used social media platforms. It allows you to create a business page. What is more unique, is the fact that you are able to add customized buttons. 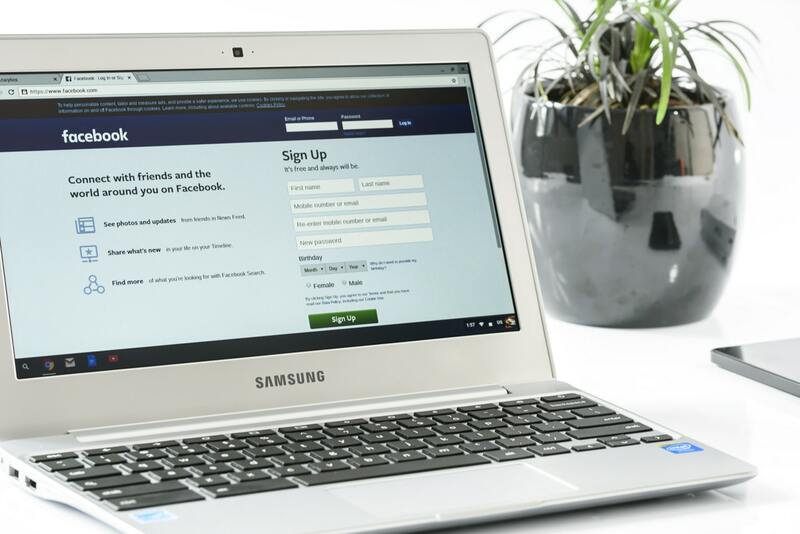 You have the option to add a signup button on your Facebook site to request their email address. Add a newsletter signup on your website. This is an organic way to get emails. You are able to add a “pop up” feature where a window pops up every time they visit your website, enabling them to add their information. Branding Los Angeles is one of the few agencies who provide effective email marketing services. We provide our clients with a full list of marketing services such as SEO, website development, graphic design, etc. If you would like to learn more about our services, contact our team today. Follow us on Facebook, Twitter, and Instagram for more details to stay updated with the latest marketing news and tips!